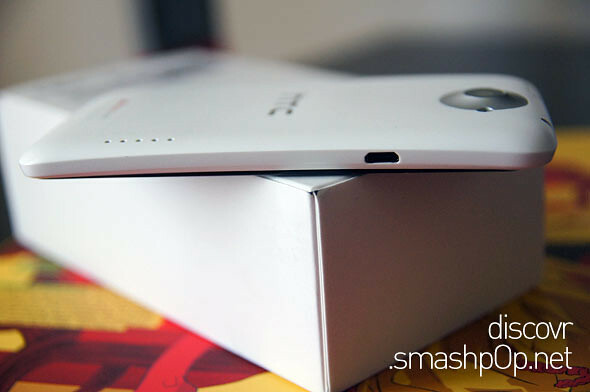 So 2 weeks ago we posted an article on our Hands-On preview of the HTC One X which took place at Barcelona. Now, here’s a proper hands-on review post and in this 1st part of it, we will be looking at the outlook, design and HTC’s Sense UI 4.0. We’ve said this many times, and we are saying it again. 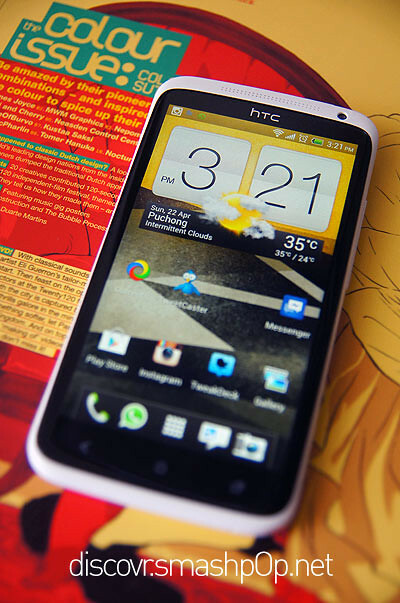 The HTC One X is one of the best looking Android devices in the market now. With the curved glass and body, it’s definitely a head turner. Not to forget its slim body at only 8.9mm thin, it feels just right in the palm, though the overall device feels a bit too wide and big at 135*70mm. 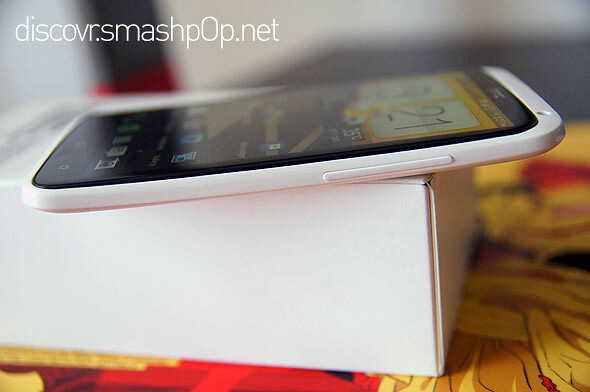 The white variant seems to be the preferred colour as it stands out among all the other black/grey phones out there. The matte back ensures that it does not get scratch easily. Good stuff. From the side, you can already notice the curved body and glass. On the right side of the phone, there’s only 2 buttons; the volume rocker and no physical camera button (unlike the Sony Xperia S which enables fast capturing from lockscreen). On the left side, there’s the micro USB port for data transfer and charging. There’s also a dock connector, similar to the one on the Galaxy Nexus. Sense UI has changed a little since the last Android device from HTC. This one is v4.0, and looks quite ok to us. 2 feature we like. 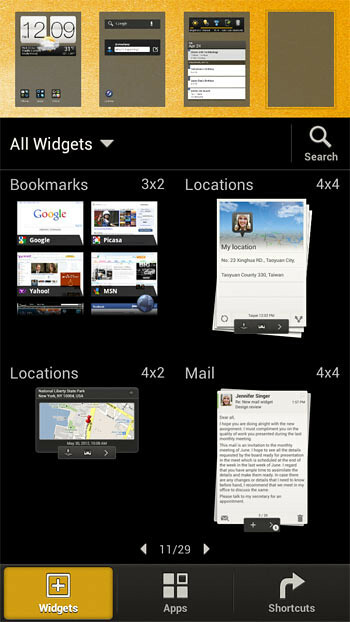 First, the way the interface spilts into 2, showing us the available widgets and homescreens. We can also select which app/category of widgets we want to see by tapping on the drop down menu in the widgets hub. 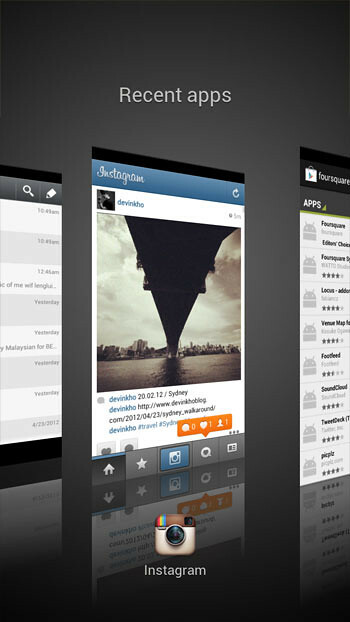 2: The multitasking screen. Some people may claim that it’s wasting a lot of screen space, but we love it a lot. Scrolling is very smooth and to close an application, we just need to swipe the app up. Simple as that. Though we would prefer to have an option to ‘close all’. 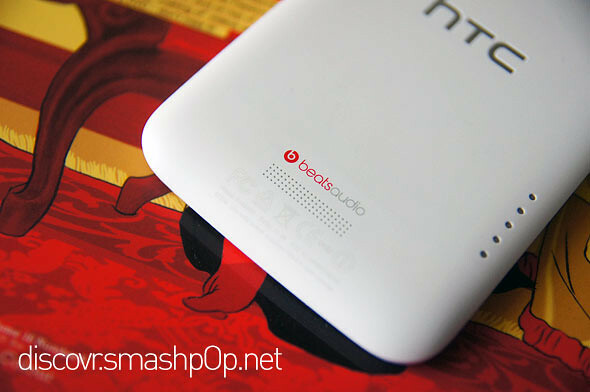 Watch this in depth video of the HTC One X now. It’s part 1 though.. another one will be up soon.